This is a discussion board for all TACME members. It is meant to be an open discussion forum for all topics CME-related. You are encouraged to post any questions, comments, tips and tricks, etc. that you would like to share with your fellow TACME members. Posting or replying to posts does not require registration. Register if you'd like to customize your settings, receive notification emails, etc. Questions or help? 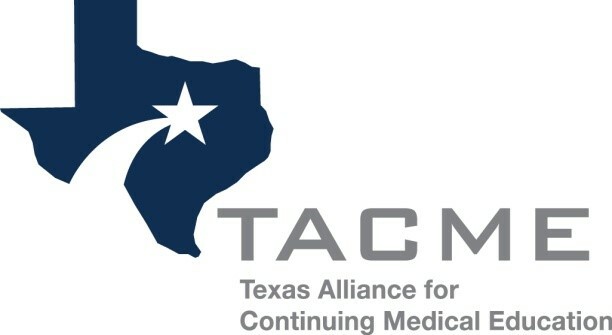 Contact the TACME Webmaster.